Things are going to get big in time; a SafeCraft will be moved to a huge 100mb server in the United States, and a .com website will be created which will host other online games. 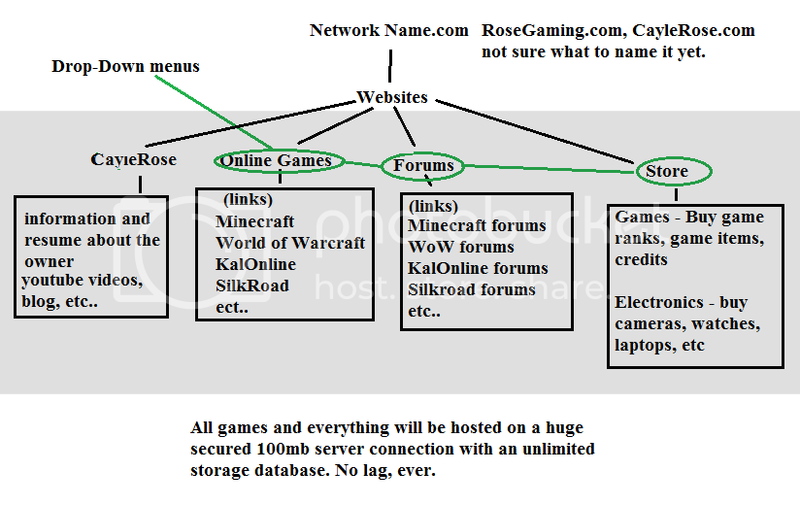 This will eventually turn into an online company which will host private servers for an array of games hosting Minecraft, KalOnline, Dekaron, SilkRoad, World of Warcraft, etc. The RPG games will have x200-x3000 EXP rates enabled. Thank you guys for giving me the motivation in turning this small hobby into something magnificent. There will soon be a NEW NAME and server address to safecraft. I cannot unveil the new name of this server, but when i make the domain purchases, i will. 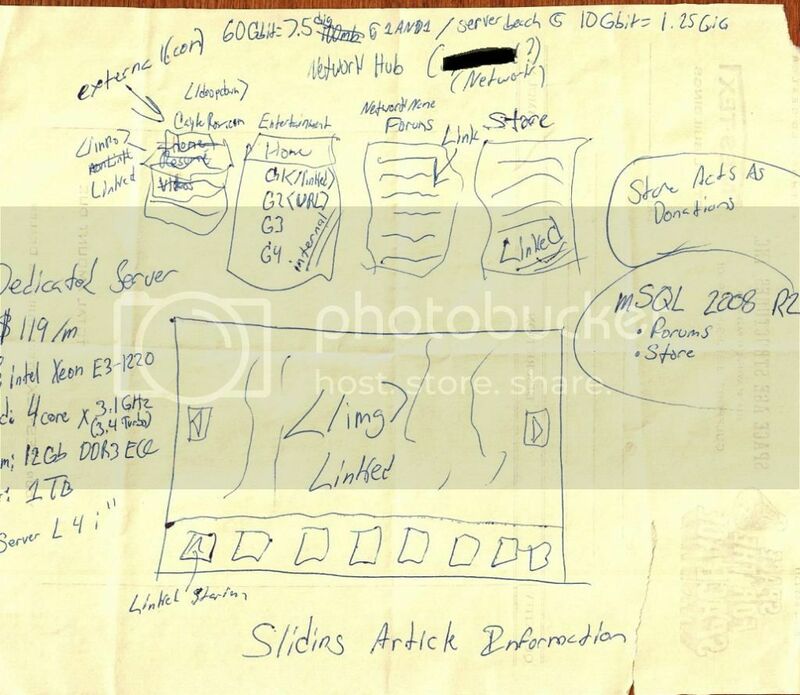 The server would be the of the same type that huge websites like walmart.com use. woop! go world of Warcraft! Thank you, and all ranks that are in Minecraft will be added to all servers I host. So if you are rank [King] here, you will be rank [King] in my other game servers. I cant wait to see this, even if I've never actually played any of these games before. I have a list of new domains I am about to purchase. The new name of this server will be UNBELIEVABLE! How I managed to even get the server name just blows my mind! It is so awesome it is almost like having the name of Minecraft.net! I have found perfect and all similar domain names that I am going I am ready to purchase (there are about 5 or 10 of them, depending on my budget and donations). I've stayed up all night up to 3:00am designing the blueprints for the new gaming network on both paper and computer screen. This has been a dream of mine since I was 17 years old (I am currently 22). When I purchase these domains, I am going to release the blueprints on this forum and begin my work. By the way, Aero, "Survival Games" was installed, and I'm thinking about installing a gun mod for the server! I am thinking about making the mobs in the server MUCH HARDER, so people are actually scared of going outside at night. I'll make new skins for the monsters. Ok that's probably better than the other one i gave you and i cant wait for the mobs change too. And...guns? hmm sounds interesting, although i will have to learn how to make them, ugh more recipes to learn not like i didn't have enough in tekkit. this server i based on CraftBukkit and the original MineCraft client. The weapons plugin will work without mods. Smile I am starting work on the network today and finishing up the ranks and commands. I like Rosegaming.com and this sounds like an awesome plan its gonna be great i hope it all works on perfectly for you Big Grin you are a great game designer and I cannot wait to see your other servers, great job man!